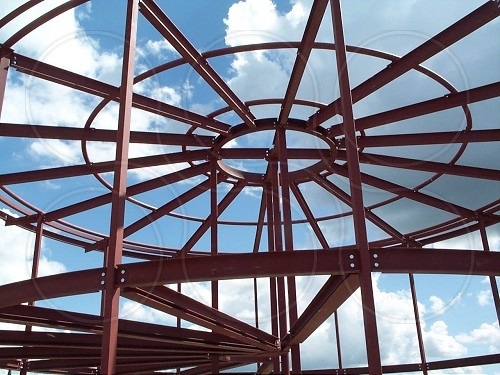 Coopers provide services for the design of buildings and structures using structural steel. 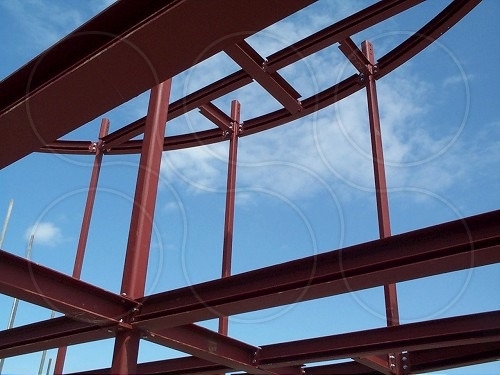 We have the in-house capability to carry out steelwork designs for domestic, commercial and industrial developments. 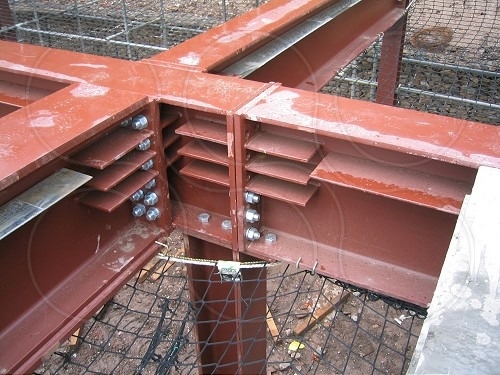 For domestic low-rise developments the use of steelwork may be limited due to the wide use of masonry for load-bearing elements of the building. 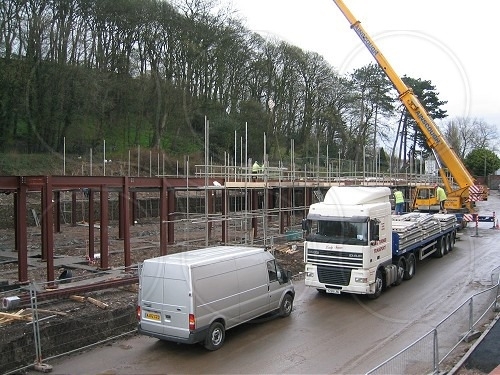 However, where residential development is medium-rise and for commercial and industrial development, steelwork continues to prove an efficient and economic solution to clients needs. Coopers are able to meet these needs by providing design solutions in steel portal-framed buildings and multi-storey steel-framed buildings.